The modern colour and design definitely match your home environment, and show your unique taste. 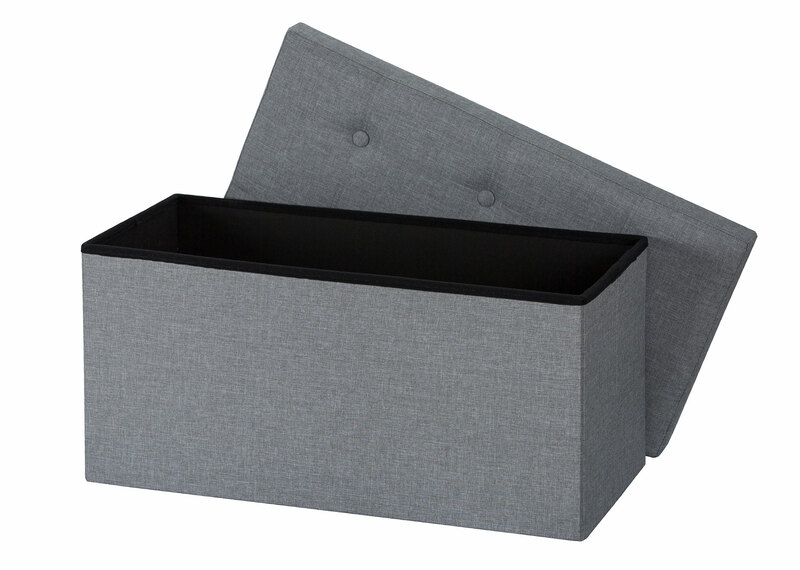 Super easy to fold & set up: The humanised design enables it to be space-saving, easy to fold and set up by yourself. 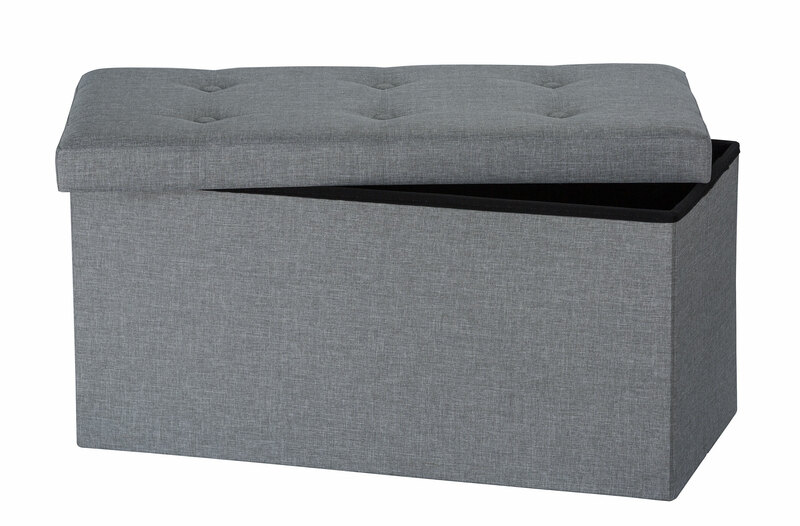 The inside board separates the ottoman into half, you can manage your things better. 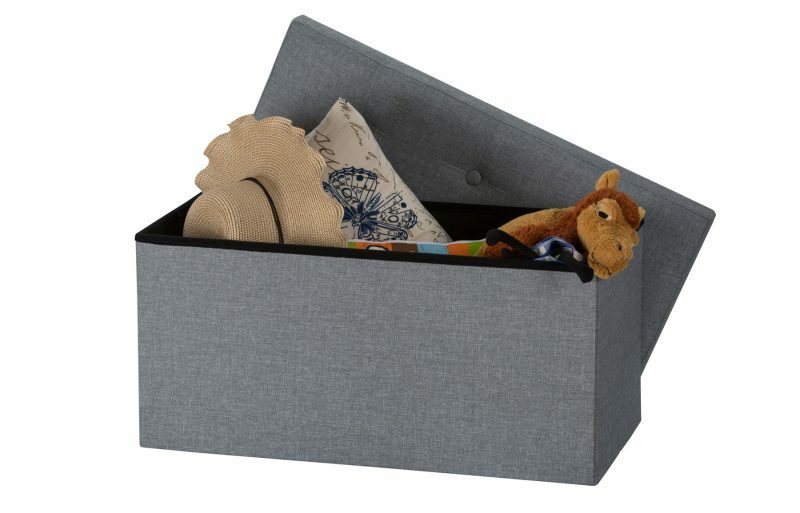 Super convenient and practical storage box in which you can put your clothes, books, toys. 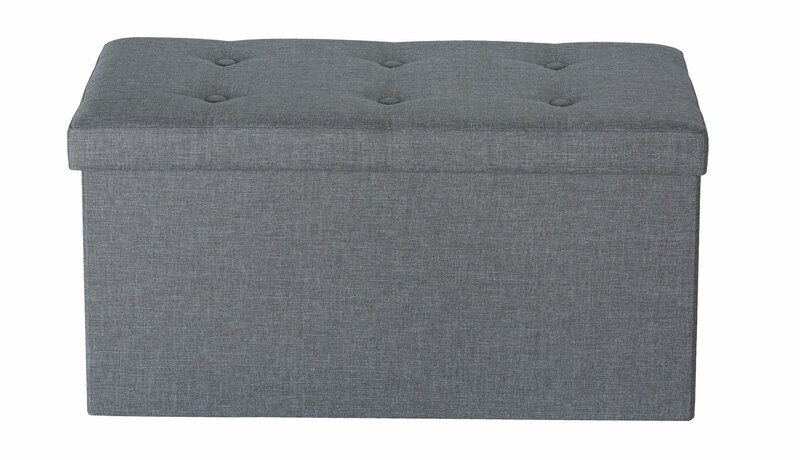 When you cover the lid, it will soon become a modern bench. 1-2 adults are allowed to sit on it. 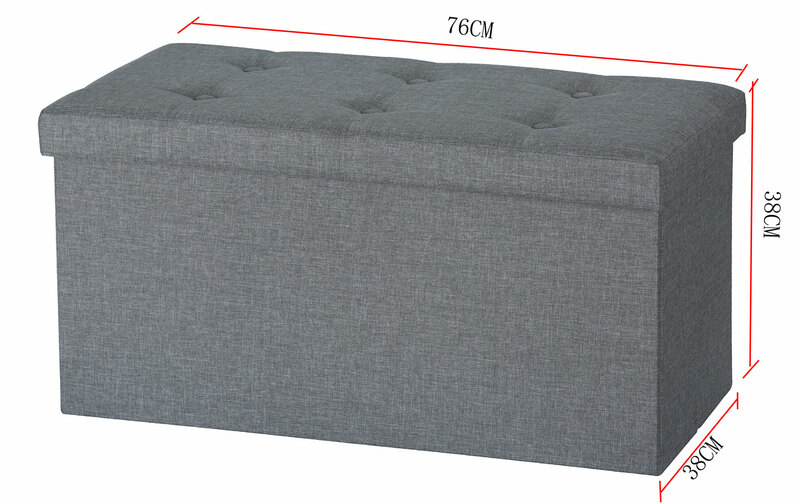 The central board separates it into 2 storage cases, and you can put your personal belongings in good order. 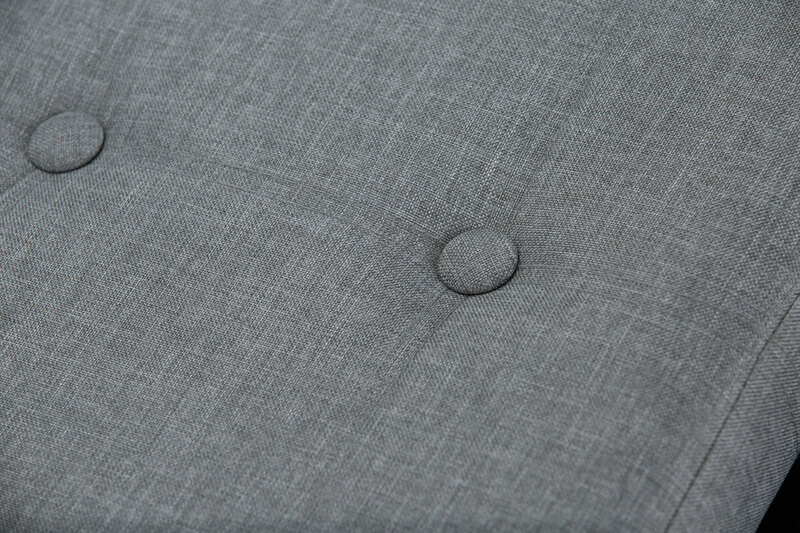 The classy texture and simple colour can perfectly show your good taste in choosing furniture. Hidden storage space: Convenient hidden storage room for books, clothes, toys etc.